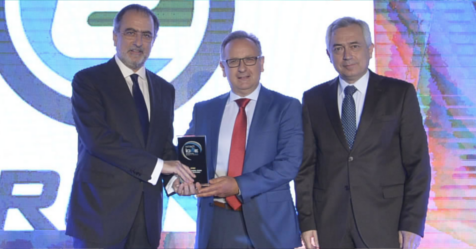 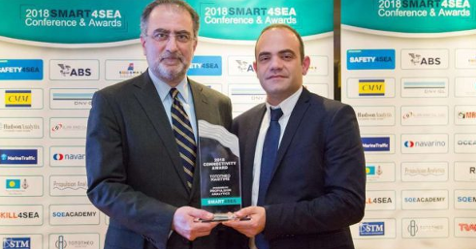 Propulsion Analytics and Euronav were announced as the winners of the Gold Award in the category “Specialized solutions for companies in the Maritime Industry” in the 2018 Business-IT Excellence Awards ceremony that took place on June 13. 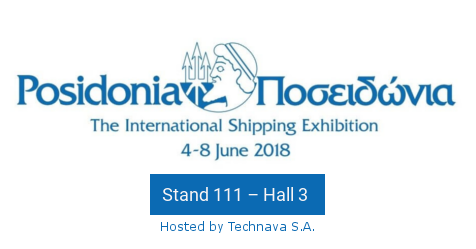 Propulsion Analytics is proud to announce its participation at Posidonia 2018. 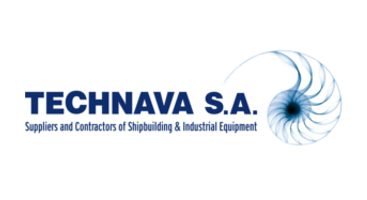 Our participation under the theme “Performance Management Re-Designed” coincides with the recent announcement of our strategic partnership with Techava SA. 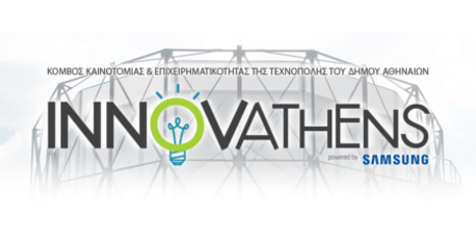 Technava and Propulsion Analytics are launching a new strategic partnership aiming at providing state-of-the-art performance management solutions to the shipping industry in Greece and Cyprus. 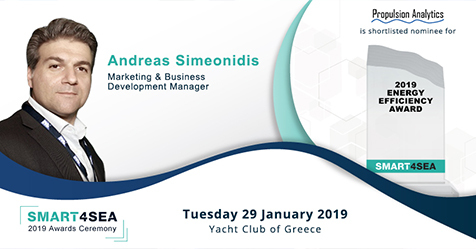 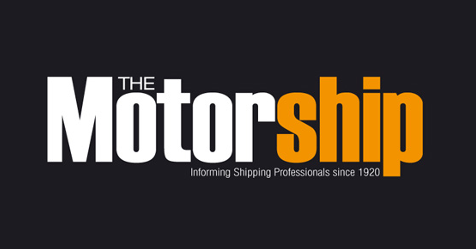 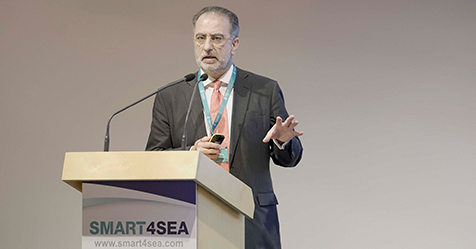 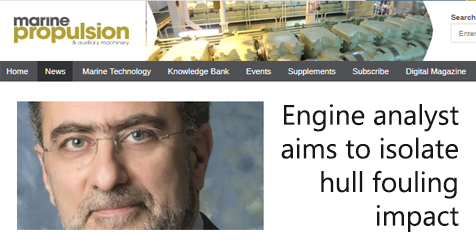 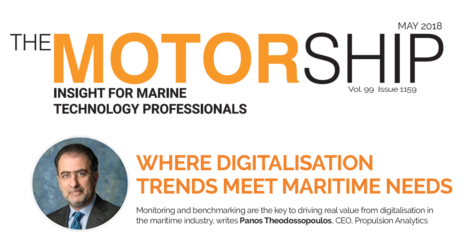 An article from Panos Theodossopoulos, CEO of Propulsion Analytics at the latest issue of “The Motroship” discusses the issue of digital trends adoption and suggests that the shipping industry should embrace innovation while respecting tradition.